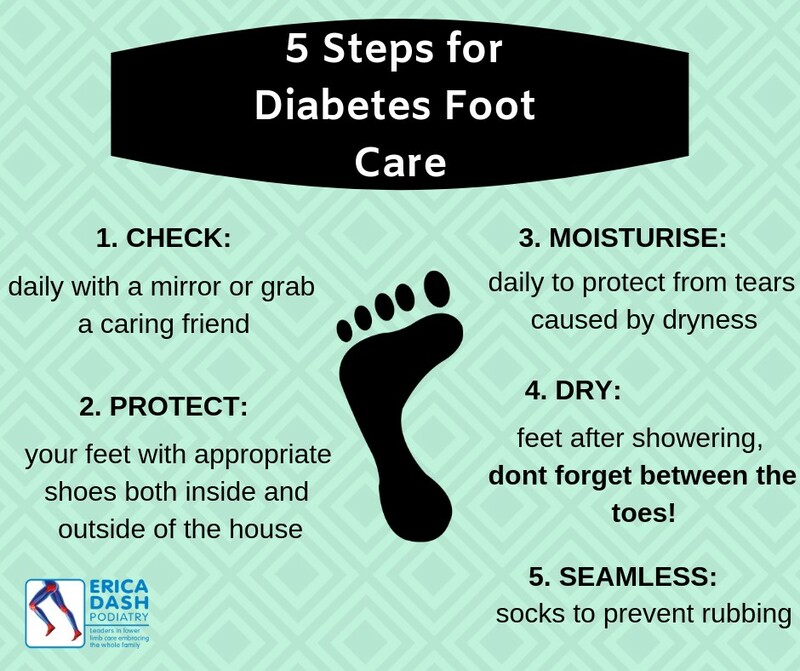 If you have diabetes, you are at risk of developing damage to the nerves and capillaries in your feet. This means that if you have damaged nerves and/or blood supply, you are at risk of developing a wound that is difficult to heal. This may be caused from a small break in skin, sometimes a blister, a splinter, or even just a little nick, that you may not have even felt develop. Therefore, we encourage you to take time out of each day to check your feet for any cuts/bruises or signs of rubbing that may develop into a blister. If you find it difficult to reach your feet, you can use a mirror or ask a really generous friend to check for you. If you do notice any breaks in your skin, make sure you dress them appropriately with antiseptic and a dressing. Check these breaks daily to look for signs of infection (pus, malodour, redness, swelling, feeling unwell, increased pain, excess warmth surrounding the wound). It is also important to check the area to make sure it is healing. If there are no signs of healing, or signs of infection you should show your GP or podiatrist so they can monitor it professionally. 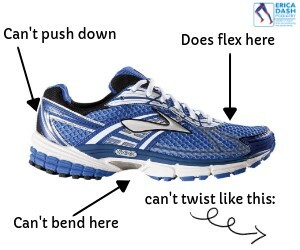 To prevent blisters or cuts on your feet, it is important to make sure you are protecting them with appropriate shoes. Good shoes need to be worn both inside and outside of the house because hazards for feet can also occur in the home. Laces or Velcro fastening for an adjustable fit​​. To make sure your shoes are fitting appropriately, you can always remove the innersole from inside the shoe and stand on it. If when standing on the innersole, your foot hangs over the edge or the sides, this is an indication that the shoe isn’t fitting correctly. We recommend applying a moisturiser to your feet daily to keep away any dryness. Sometimes, when the skin on our feet becomes too dry, it can become fragile and tear. The more fragile the skin becomes, the easier it is to tear, just like tissue paper! Moisturising can help keep skin healthy and strong. A good moisturiser can be easy to find, even your basic sorbolene will do. At Erica Dash Podiatry, we love a urea based cream which we apply to your feet after each general nail/skin care treatment. The cream we use is a walkers urea 15 or 25, which you can purchase from us at reception. The urea 15 cream is a good daily option, while urea 25 is best for extra dry skin or dry heels. It is important to make sure we keep our feet dry, especially after coming out of the bath/shower. Make sure you dry in-between your toes, as they can be easy to forget. If we forget to dry in-between our toes, the excessive moisture that builds up can increase friction and weaken the skin so it can tear. Leaving between toes wet can also increase the risk of fungal skin infections. If you find it difficult to reach down to dry between your toes, you can use a spatula with a long handle. ...especially if the skin is fragile! 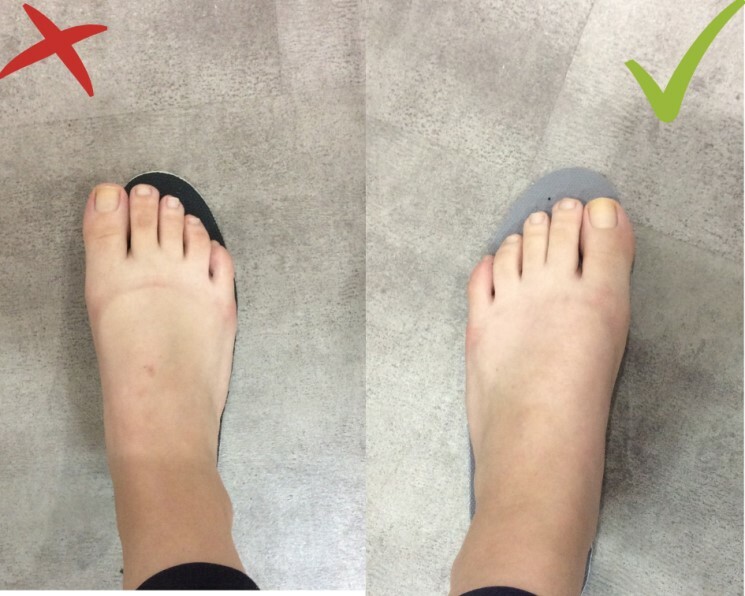 Therefore we recommend finding socks that are designed especially for individuals with diabetes, and are made without seams. This can help prevent any further irritation that may occur – plus they are comfy! MAKE AN APPOINTMENT TO SEE ONE OF OUR FRIENDLY PODIATRISTS TODAY!